Now that the brisk fall weather is here, I have finally pulled out and organized all my scarves, and am having so much fun coordinating and layering them with other accessories to stay warm and stylish. 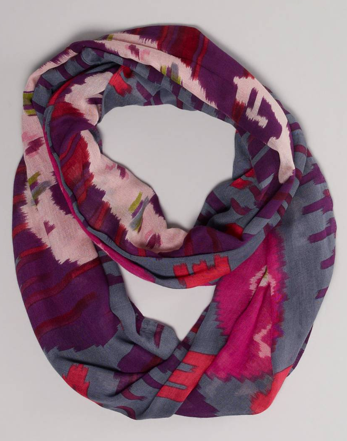 I love scarves because, like handbags, you don’t have to try them on to determine whether they fit. 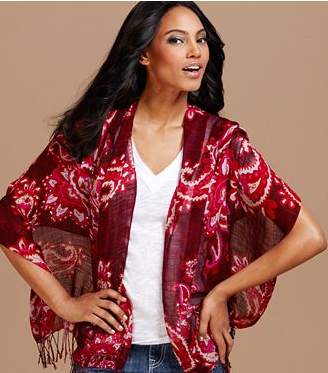 If you are looking for another easy way to update your wardrobe, shopping for a few scarves is a must! 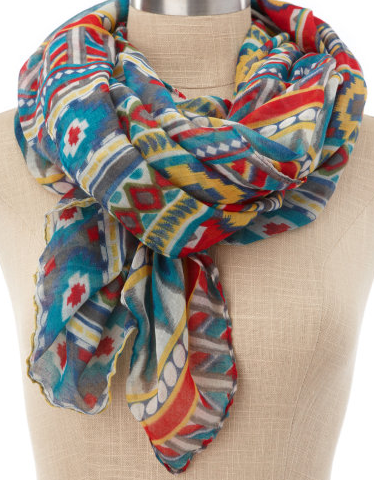 Accessorizing with scarves will add visual interest to any outfit with little effort. 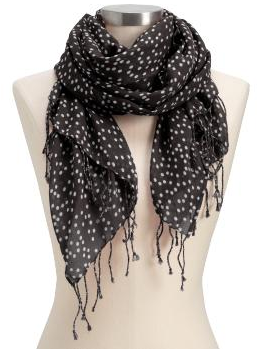 I rely on scarves to keep my work and weekend wardrobe fresh. In this economy, I am all about looking good for less. I also enjoy experimenting with some of the new trends each season, so I pick up scarves year round depending on what catches my eye. 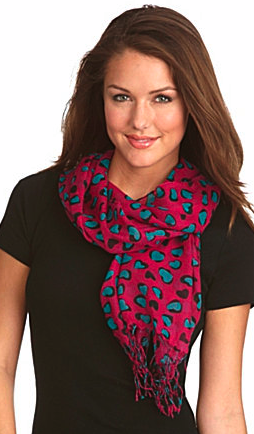 Keep in mind that the scarves you choose should be a reflection of your personality. 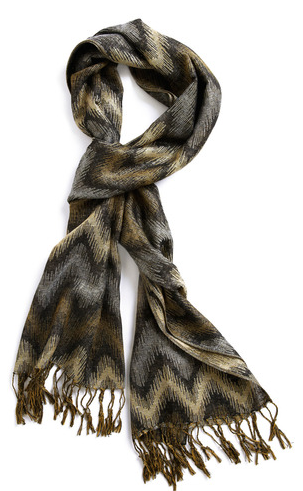 There are so many options when it comes to scarves – plaid, ikat, animal prints, stripe, the list goes on and on. 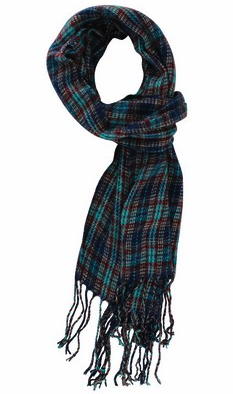 My scarf collection consists of all my favorite colors, and the colors I tend to wear most often. If I happen to come across a unique style like ruffles, fringe or sequin, it’s almost impossible for me to resist buying it! 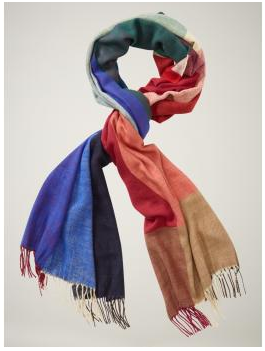 Owning scarves of varying colors, materials and lengths add variety to your wardrobe.